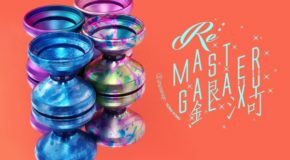 Tomas Bubak Signature Yo-Yo! 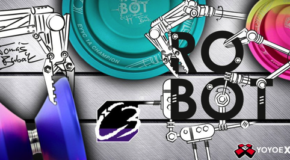 The C3yoyodesign ROBOT! 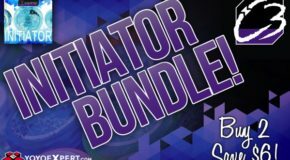 Accelerator: ACCELERATOR AVAILABLE HERE! 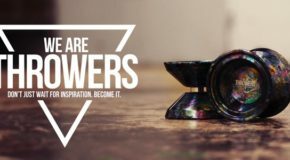 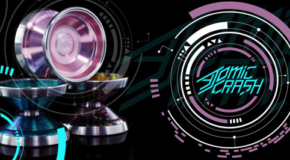 SHUTTER: SHUTTER AVAILABLE HERE! 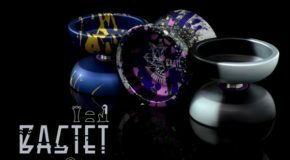 T-SHIRT: We Are Throwers Shirt AVAILABLE HERE! 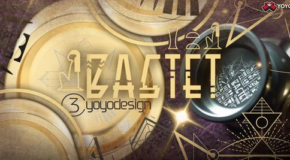 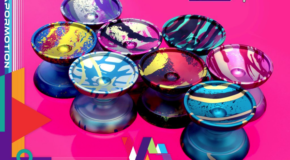 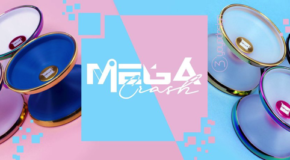 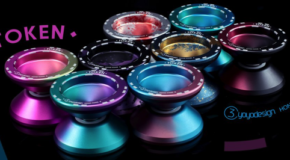 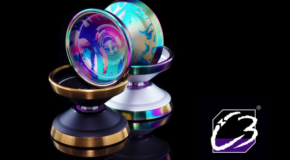 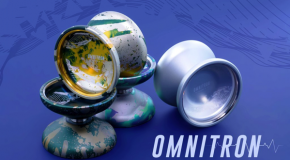 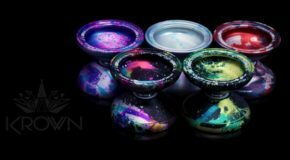 New Release from C3yoyodesign – The BASTET!